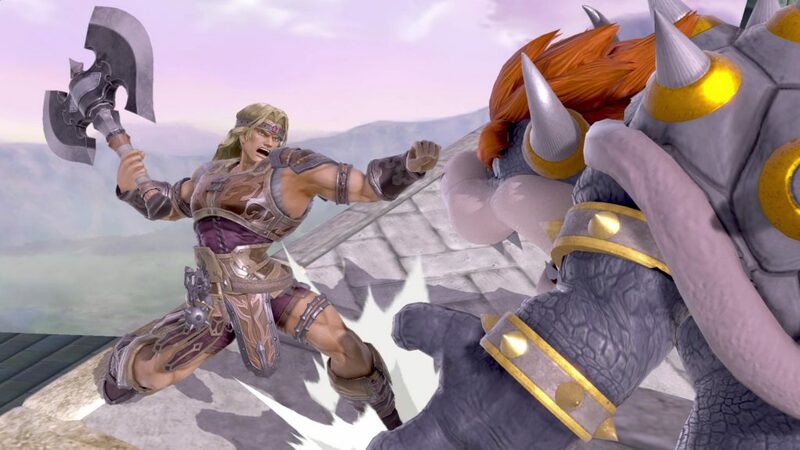 Simon Belmont and King K Rool Are Coming to Super Smash Bros Ultimate! Today, Nintendo held a Nintendo Direct livestream for Super Smash Bros Ultimate. In this livestream, various new features, assist trophies, stages and modes were announced, with everything from expanded tournaments to a whopping 900 song soundtrack being among the video’s reveals. But even despite all this awesome news, there were two certain announcements that were far more amazing than the lot. Why? 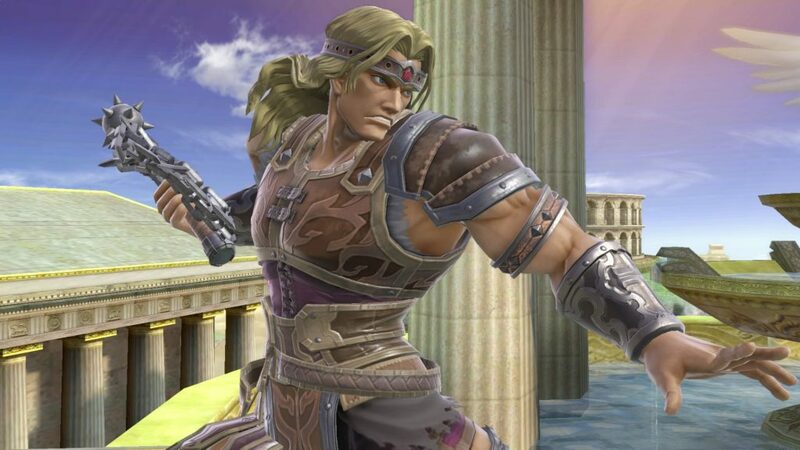 Because not only did Simon Belmont from Castlevania get in, but so did King K Rool from the Donkey Kong Country series! 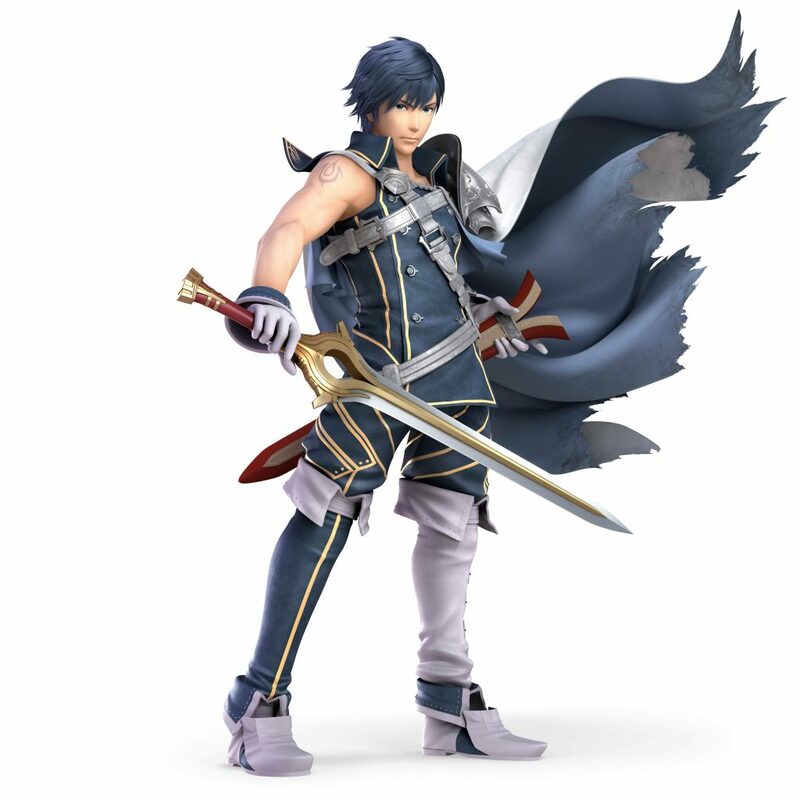 It’s incredible really, and shows that Sakurai really does listen to the fans sometimes. 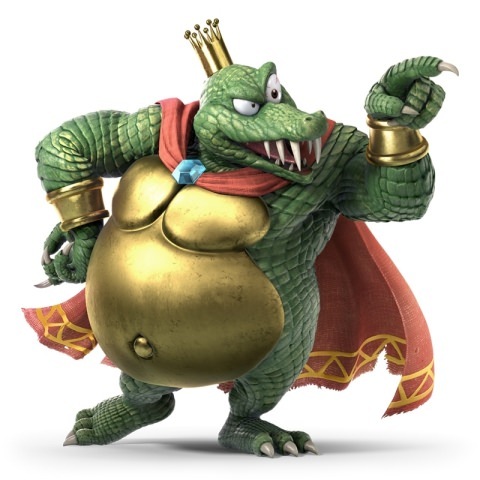 What’s more, it also gives hope that K Rool may start making more appearances outside of Smash Bros too, since he’s now got an amiibo and a major role in Nintendo’s biggest game of 2018. 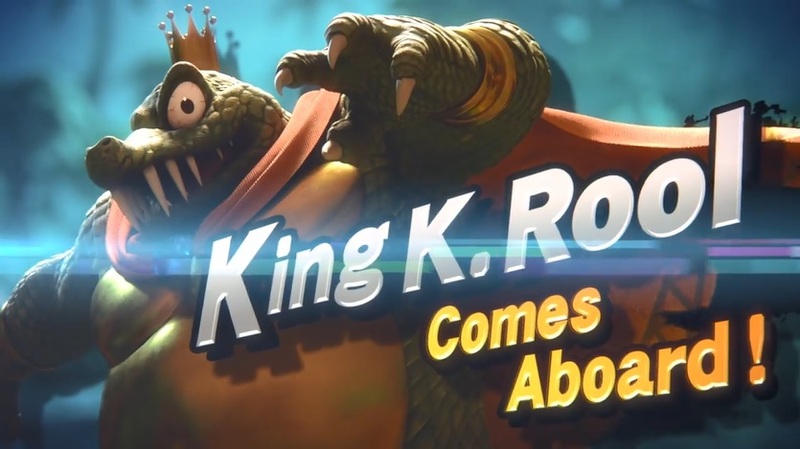 Seriously, can you really imagine him not making it into a Donkey Kong Country Tropical Freeze sequel now? We sure can’t, that’s for sure! Yep, that’s Death ripping out Luigi’s soul after the latter tries to treat Castlevania like Luigi’s Mansion. 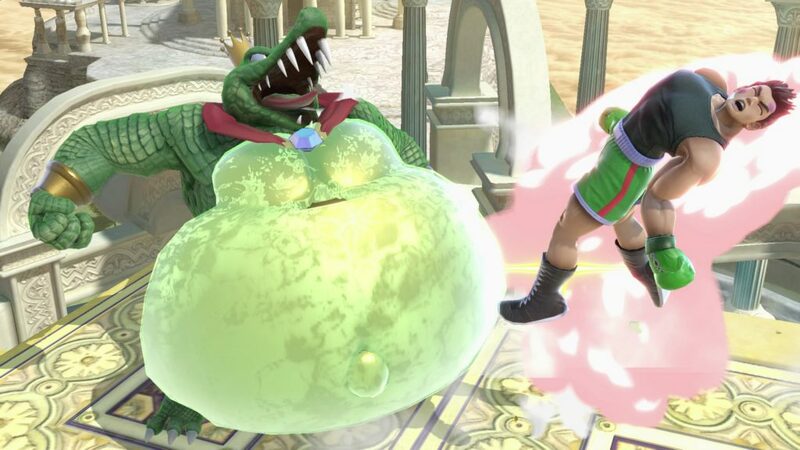 Pretty chilling for a Smash Bros game and makes Luigi’s fear of the undead all the more realistic. 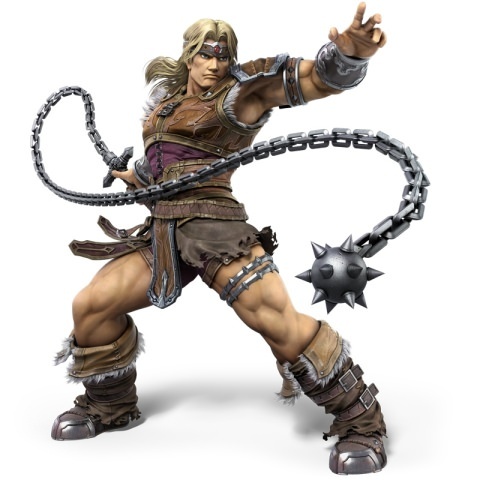 Still, here’s Simon Belmont to save the day, along with Richter from Symphony of the Night. 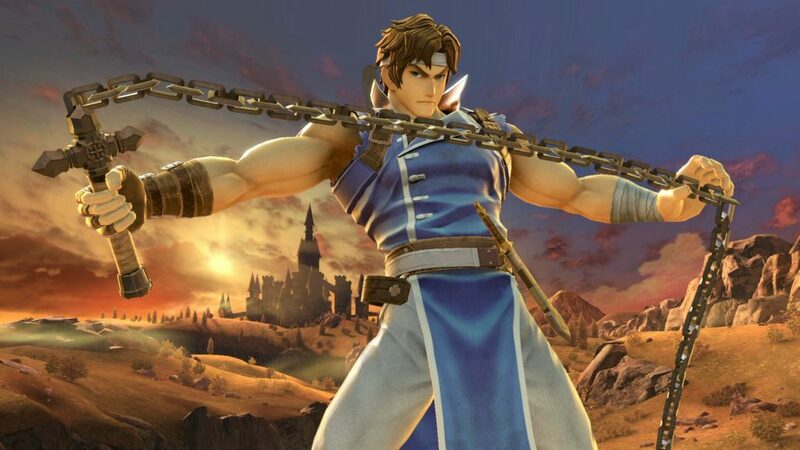 It’s like two of everyone’s favourite Castlevania protagonists from the price of one, and the echo fighter system means it can happen right here in one trailer. 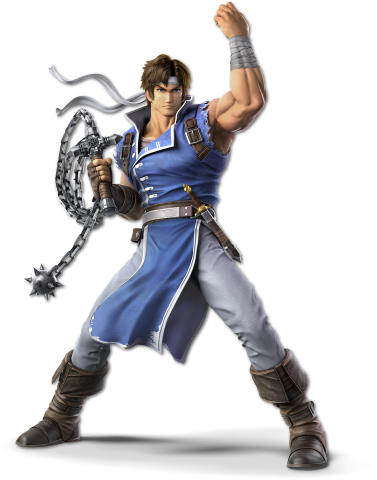 Again, they’ve got all good movesets that reference the source material well, and seem like fun characters to play with their whip and subweapon based specials too. But the reveals don’t end there. 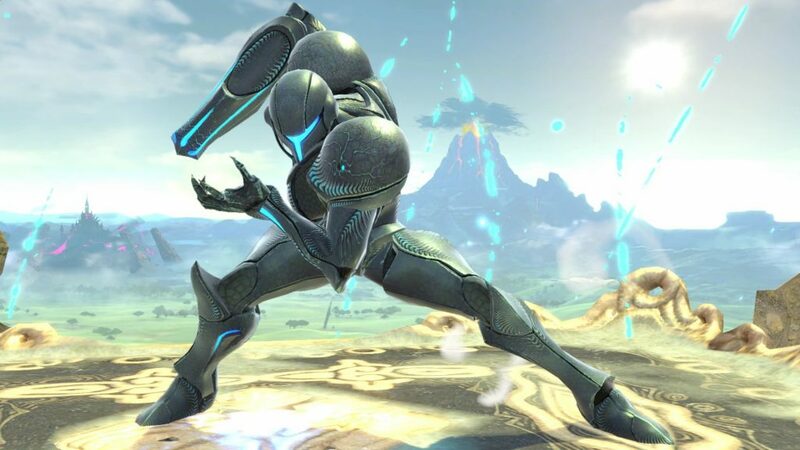 Nope, thanks to the echo fighter system, Dark Samus and Chrom (from Metroid Prime and Fire Emblem respectively) are also heading to Smash Bros Ultimate. 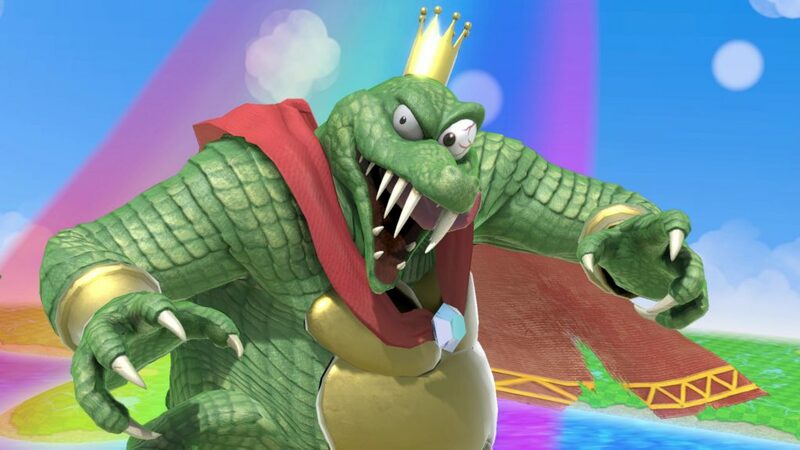 These obviously aren’t as interesting as K Rool or Simon, but they’re nice to see none the less, and make up a neat bit of extra variety on the game’s slowly expanding roster. And then tell us what you think of them in the comments below, or over on social media sites like Twitter. 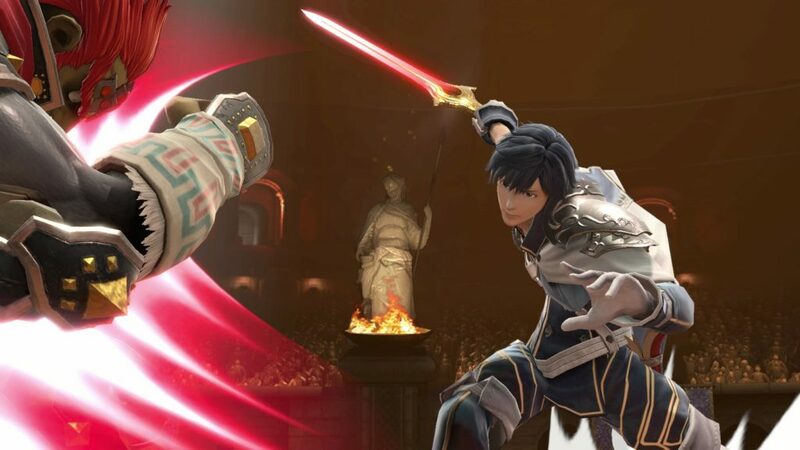 Cause from where we’re standing, it seems like Smash Bros Ultimate has blown our expectations right out of the water in all the best ways possible. Long live Super Smash Bros Ultimate! 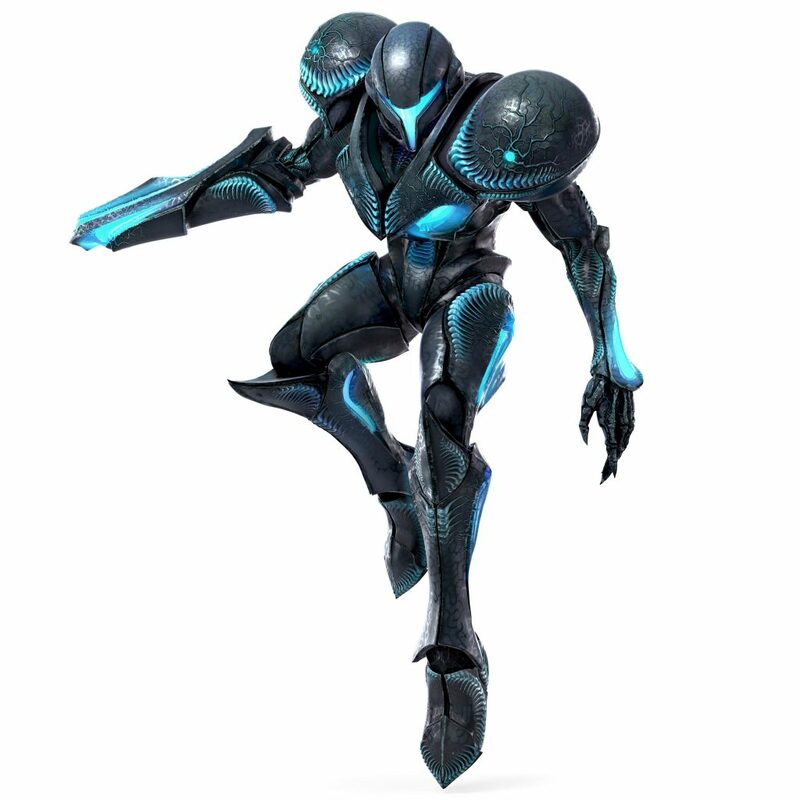 Lets Rate Super Smash Bros Character Chances!